The Shadow of Chaos Part 1. WARNING! Some pages of this comic will make आप cry!. 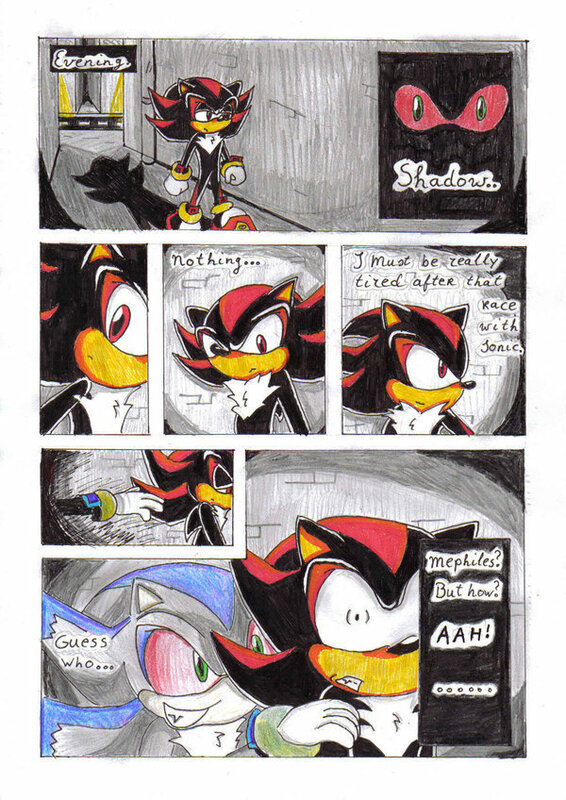 HD Wallpaper and background images in the शॅडो दा हेज़हॉग club tagged: shadow the hedgehog drawing picture comic. since when the hell did mephiles have a damn mouth?